A large portion of a Plastic Surgeon‘s day is spent sharing information. Whether it’s one-on-one in the office, or during a live television broadcast, my goal is the same. Knowledge is power, and the sharing of knowledge can be extremely powerful, but as the saying goes, a little knowledge…. After a consultation, the answers are usually simple, but the answers will vary from patient to patient. I try to give solid information about my San Francisco Bay Area Plastic Surgery practice on my web sites. Sharing information about the procedures I do is easy. Unfortunately, the information must remain somewhat generic. Answers to questions about a specific procedure will vary depending on your anatomy and needs. Sometimes, even the best procedure will change. The differences can cause confusion, but are also responsible for better results. So I spend a lot of time explaining. In person, it’s an interactive process, but explanations via email can be difficult, especially if we have not yet met. Even during a full consultation appointment, I cannot share every nuance. I did not learn everything I know about Breast Augmentation in an hour, but I can get the important questions answered. 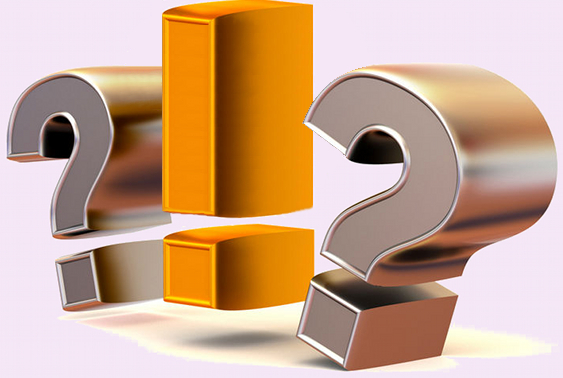 I can also tailor my answers to you, so that some of the unknowns are removed for the procedure. The goal is to make the reasons for the choices clear. It provides direction, fosters trust and removes some of the unknowns and worries from the process. We have all heard the expression, “A little knowledge is a dangerous thing.” It works both ways. If you don’t have enough knowledge about how to get the results you expect, you may pursue the wrong procedure or practitioner. If I don’t have all the information, I can’t make the best decisions for you. It is important to share with your plastic surgeon. I need to know not only what you expect from the procedure, but all other health issues, the medications you take, even something as simple as the best way to reach you can make a difference. Something as little as forgetting to mention you take a baby aspirin every day can be a big problem. Trust works both ways. To get the maximum benefit from our knowledge and experience, there needs to be trust. Television is a great medium. It provides sound and picture and the detailed descriptions of the story told are quite compelling. It works well for entertainment, where a certain suspension of belief is necessary; however, for describing plastic surgery, it is lacking. There is not enough time to describe every aspect of the decision making that goes into a Facelift. So instead, the answers are made to fit an imaginary patient, and the details necessary to provide better individual results as glossed over. The devil is in the details. I think of the recent news stories about Zithromax causing arrhythmias. The tag line is “FDA warns Zithromax can cause fatal irregular heart rhythm.” It good information, but it’s also a little knowledge, without the benefit of tailoring that information to your specific needs. What is left out is the millions and millions of stories of people world wide who benefit from the simple effectiveness of a once a day Z-pack. Covering that would be fair and balanced, but also extremely boring and would likely be protested as nothing more than corporate influence. Now I’m not saying it is wrong to question your doctor if they prescribe Zithromax. In fact you should; however, after all the information has been shared (in both directions), at some point it comes down to trust. From your doctor’s viewpoint, every medication has the potential to do good and to do harm. We are trying to pick the best medication, with the best ratio of risk to benefit, for our patients specific situation. I don’t prescribe a lot of Zithromax, but I do perform a lot of surgery, and the same rules apply. Surgery has the potential to provide great deal of benefit, but no procedure is perfect. When I tell someone that they have too much loose skin for me to do Liposuction, and that the better operation would be a Tummy Tuck, it’s not because I’d rather do a Tummy Tuck. It’s because, in that specific situation, Liposuction is not the best choice. Liposuction, whether it’s Smart-Lipo or Dumb-Lipo, cannot fully correct loose skin. When there is too much loose skin, Liposuction has less potential to do good, and more importantly, an increased risk of making things look worse. There is little new about the Tummy Tuck. It is tried and true, with well defined benefits and risks. As a result, there is very little coverage about Tummy Tucks in the news. Over 150,000 women had a tummy tuck in 2012, but unless your name is Star Jones, Kate Gosselin or Shar Jackson, it didn’t make the news. Informercials offering magical belts, creams and exercise DVD’s, that claim to do what a Tummy Tuck can do, are broadcast just about any hour of the day. If they did work, I’d be offering them. I am all for using the simplest solution to a problem, but it has to work. A Tummy Tuck can cost $8000 to $10000, if an $80 cream worked, I’d be selling it, and a lot of it! But creams don’t work. Tummy Tucks, on the other hand, receive a 95% worth it rating on RealSelf by almost 4000 patients. So with that little bit of knowledge, who do you trust? 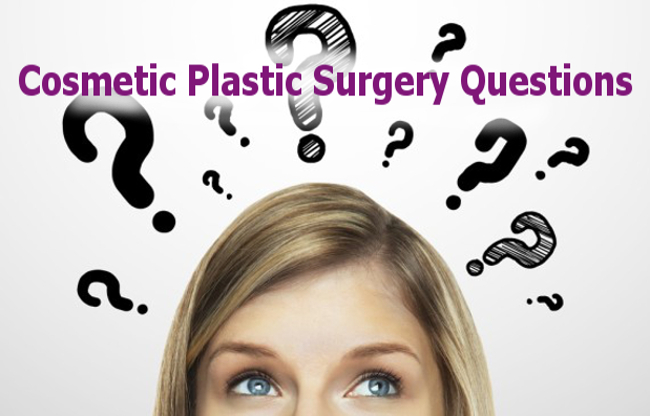 Get Answers About Plastic Surgery. If you are considering cosmetic plastic surgery, be certain to find a Board Certified Plastic Surgeon in your area who as experience in the procedure you need. Spend time researching not only your procedure, but also your doctor. Above all else, choose a doctor you can trust, who is willing to share more than just a little knowledge. You may always ask me questions via the contact form on the left, but for specific questions, I will likely need to see you. The more information I have, the better the answer you get, and it’s hard to beat an in person consultation. Call (925) 943-6353 today, to schedule your Personalized Plastic Surgery Consultation Appointment.